Cynthia Lillian Lennon (born Cynthia Lillian Powell 10 September 1939 - 1 April 2015) was the first wife of John Lennon. Cynthia divorced Lennon in 1968 after he left her for Yoko Ono. 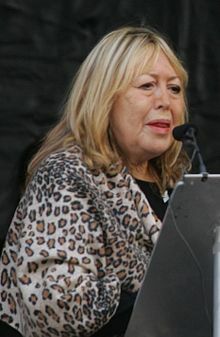 She is the mother of Lennon's elder son Julian. She was born in Blackpool, Lancashire and raised in Hoylake, Cheshire. This page was last changed on 23 November 2015, at 05:29.